At Hornady,® brass is the foundation for what could be the most memorable shot of your lifetime. Extra time and care is taken in the creation of our cases, producing smaller lots that meet strict quality standards. 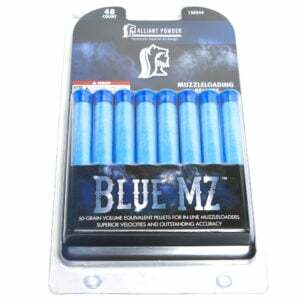 Our cases allow proper seating of the bullet, not only in the case, but in the chamber as well. High quality brass contributes to consistent charges and pressures. 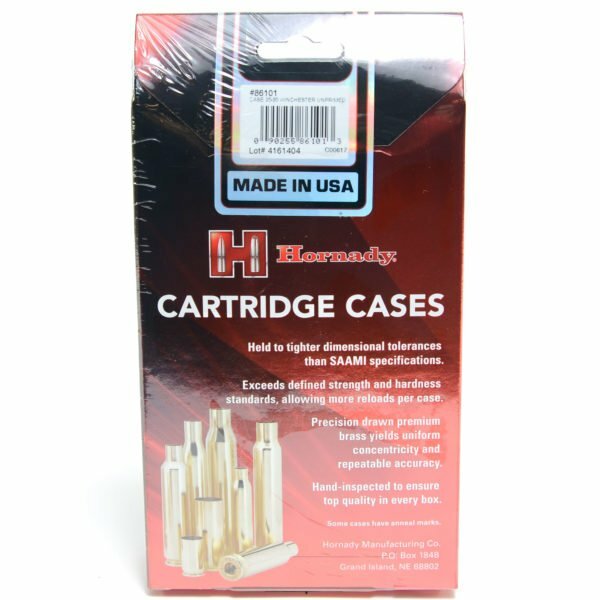 We treat Hornady brass as the foundation for an accurate cartridge, not a commodity. Because we take greater care in its creation youll get more reloads from Hornady brass. Every single Hornady case, regardless of the lot in which it was produced, is virtually identical to other Hornady cases in the same caliber. For you, this means consistent pressures, velocity and accuracy  every time.